At Phunzira we rely on volunteers and donations to ensure we can continue to support the community in Ruarwe and its surroundings. We are grateful for any support you can give us to help us achieve our goals sustainably. To make an online donation, click below to be redirected to NowDonate. You can make a donation with your credit card, debit card or PayPal. 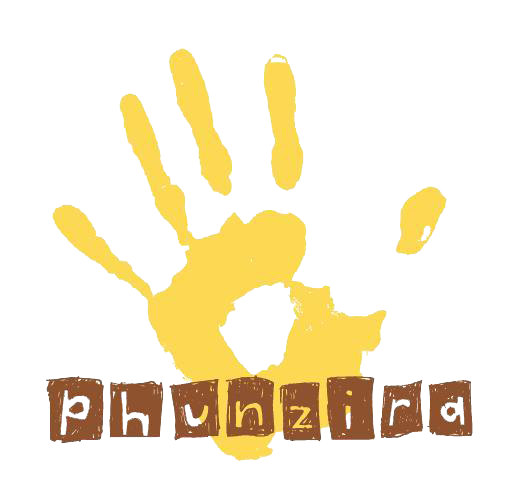 Phunzira is extremely grateful for all the kind donations that have been received so far – many thanks to everyone out there for your continued support!